Clinical Coach Congress is a unique conference dedicated purely to supporting clinical coaches and those involved in veterinary nurse training. What’s more – Clinical Coach Congress is recognised by the Royal College of Veterinary Surgeons (RCVS) as clinical coach standardisation, meaning it is, not only, the ideal opportunity to network with fellow clinical coaches, but it will also provide up to 12 hours of evidenced Continuing Professional Development (CPD). 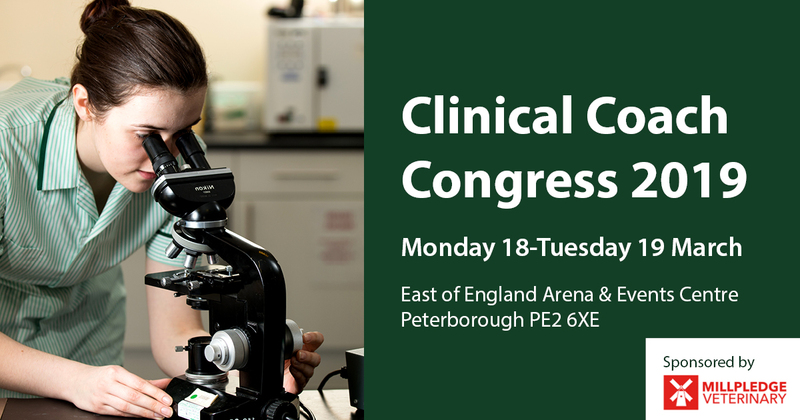 Clinical Coach Congress 2019 was held at the East of England Area and Events Centre in Peterborough, and included lectures on teaching techniques, coaching styles, student motivation, professional accountability, exam techniques – and much more! Formerly known as the "Training Practice (TP) Congress". 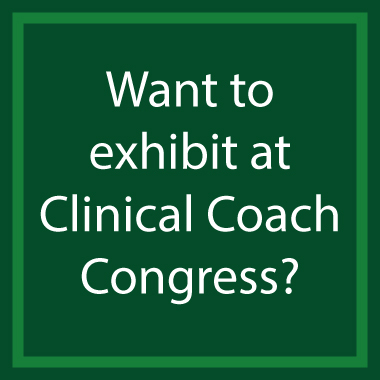 Interested in exhibiting at Clinical Coach Congress 2020? Download a booking form or call Tracey Croucher, Short Course and Events Manager, on 01480 422060.